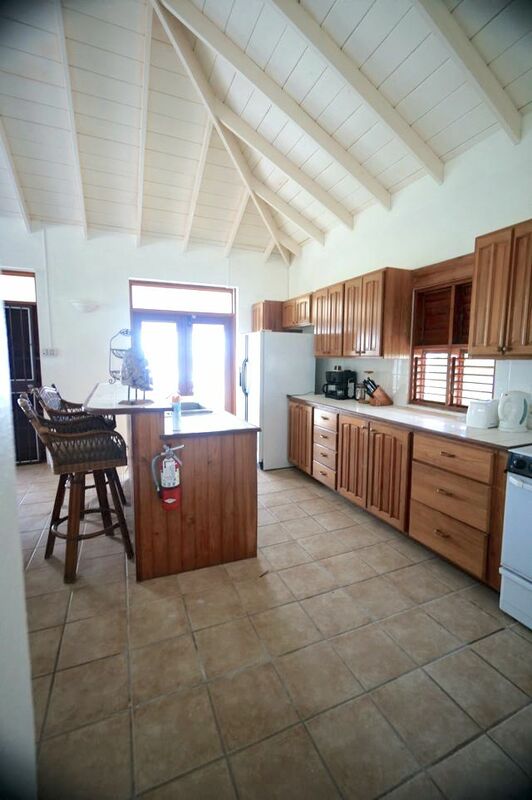 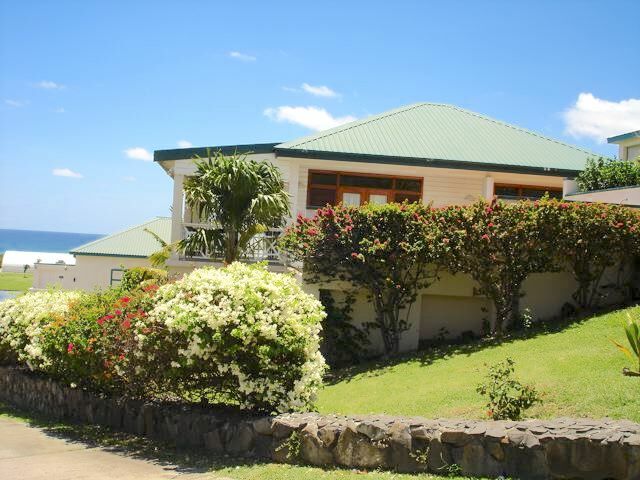 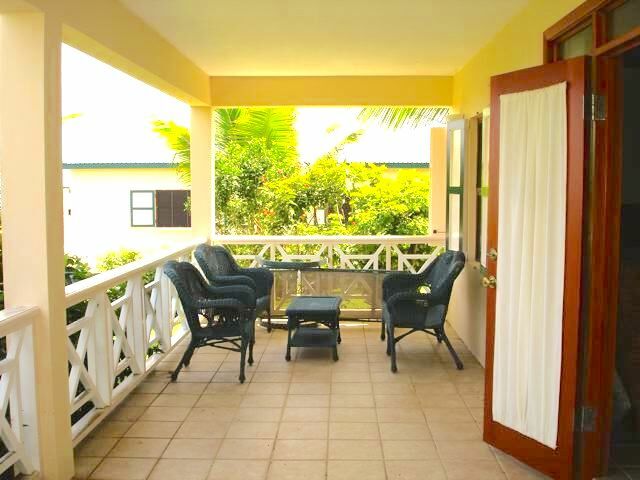 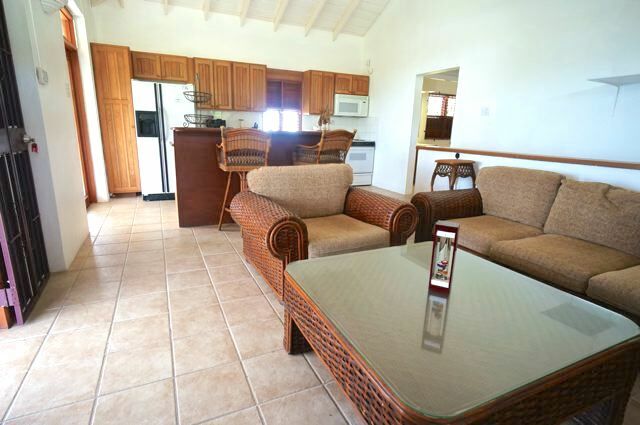 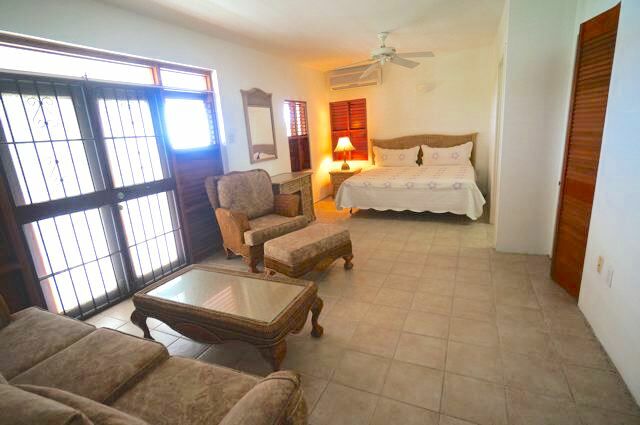 A corner lot with a stand alone 2 storey villa is available for long term rental. 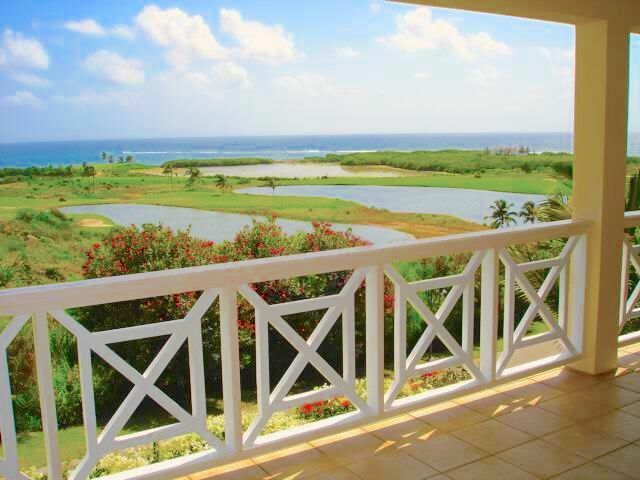 The off road parking leads to a walled pool terrace, living and kitchen area, master bedroom and bathroom. 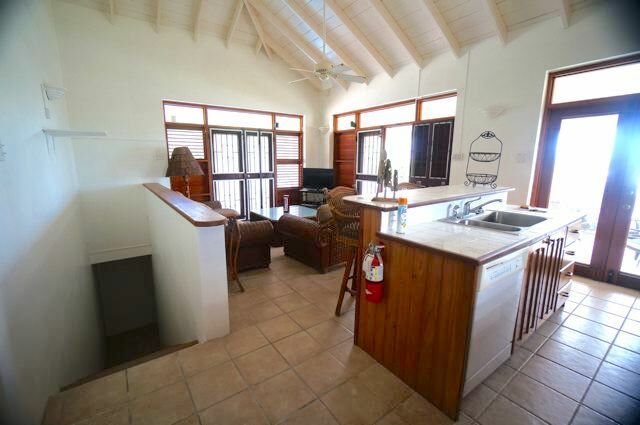 Internal stairs leads to a large second bedroom with private bath and covered veranda. 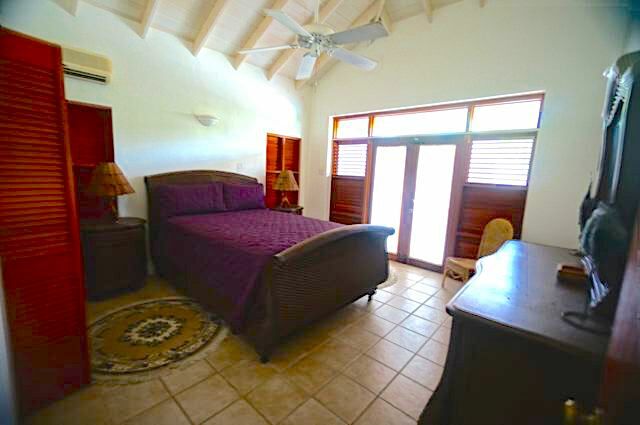 An alarm system is also installed in this property and both bedrooms are air conditioned. 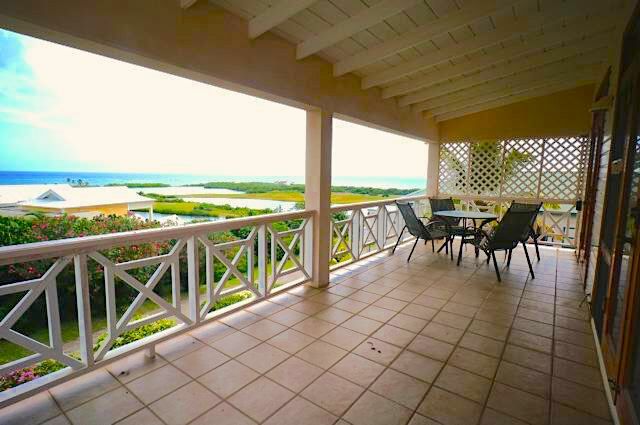 Half Moon Bay is a quiet residential area with night time security on duty.